DEE SNIDER Releases Video For “Lies Are A Business”! New Shows in South America, USA and Europe Announced! New York, NY (January 18, 2018) – Jessica Lea Mayfield is embarking on a three-month tour in support of her confessional fourth album Sorry Is Gone, released in fall 2017 via ATO Records. The album’s raw documentation of a woman in progress is unapologetic and gives permission for anyone who wants to start living for themselves.Recorded with producer John Agnello (Sonic Youth, Kurt Vile, Dinosaur Jr.), Sorry Is Gone has gained accolades from The New York Times, NPR Music, Billboard, a cover story in Native, and more. 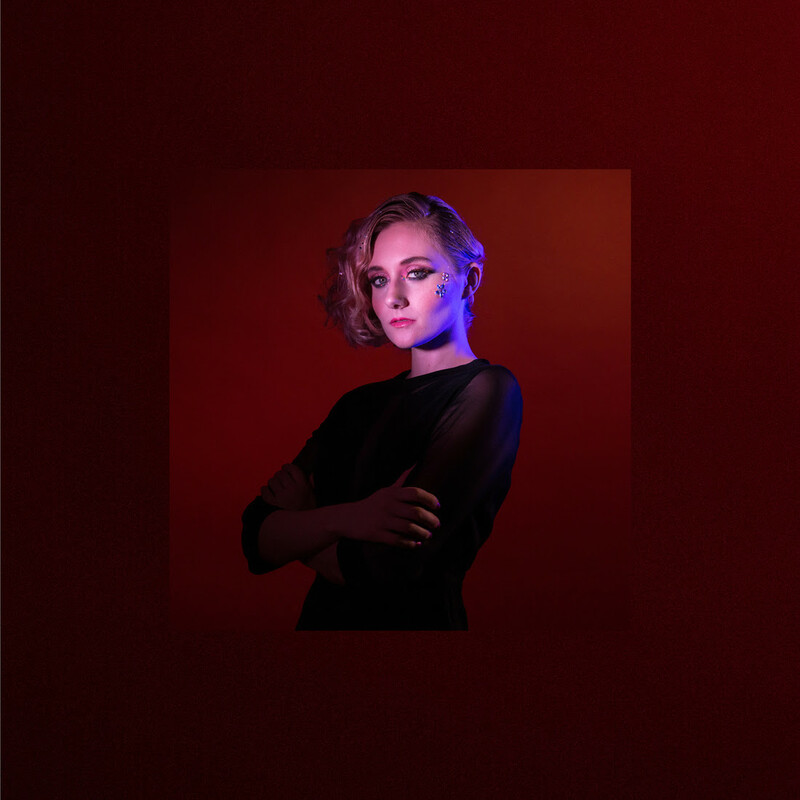 Jessica Lea Mayfield recently released a powerful new video for “Meadow“, demonstrating a defiant self-will and directed by director Natalie Neal that debuted at Stereogum. After growing up without any traditional schooling and playing in her family’s bluegrass band, Mayfield released her first album at the age of fifteen, when she was discovered by Dan Auerbach of The Black Keys. The pair recorded 2008’s With Blasphemy So Heartfelt and 2011’s Tell Me. Mayfield comes at songwriting from a pure perspective, leaving drawing influence from mountain sound to modern garage and leading more by her heart than any textbook.